Working closely with partners Karen Wilhelm and Robert Wilhelm they have created a strong and balanced Team Approach to serving the needs of Vail Valley real estate buyers and sellers. Marla has 20 years of full-time real estate experience in Vail Valley Real Estate specializing in extraordinary customer service! 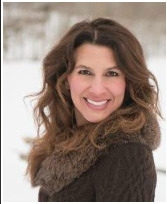 Working in Valley real estate since 1998, Marla Hillerich knows real estate and knows Eagle County. Marla began her career in real estate marketing for the Hyatt Mountain Lodge, later joining the r.e. sales team Forbes Real Estate Group (presently Liv Sotheby's) in Beaver Creek. 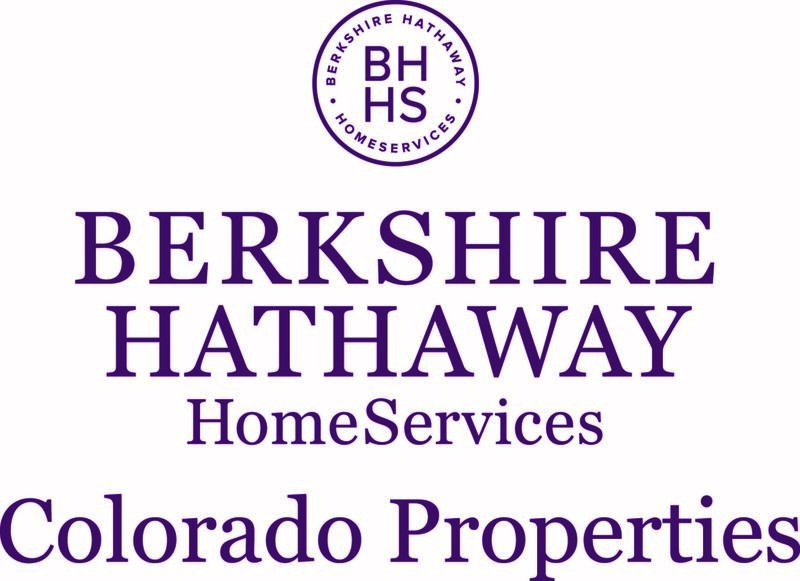 Now with Berkshire Hathaway HomeServices Colorado Properties, Marla's focus has grown to covering the entire Vail Valley market from East Vail to Gypsum with an intimate knowledge and trusted history. Raised on a Thoroughbred horse farm outside of Cincinnati, Ohio, Marla learned from an early age the value of hard work and entrepreneurship. Colleagues describe her as dependable, congenial, consistent, connected, loyal, and patient. Understanding the needs of her clients and intricacies of the work, Marla can always be called on for help no matter the hour or circumstances.Marla's friendly, enthusiastic nature makes work - and life - fun. In her spare time, she loves to stay active with friends and clients, paddle boarding, cycling, skiing, hiking, and playing ball with her two dogs around her Homestead, Edwards neighborhood. When you're looking to purchase your next home in the Vail Valley or in need of an efficient, effective sales broker ... "Call Marla and Call It Done!"